Chicago-based metal 3D printers manufacturer, Sciaky Inc., has joined the Alliance for the Development of Additive Processing Technologies (ADAPT), a Colorado-based industry-academia consortium. Through this collaboration, the company will further the development of AM and expand the applications of its Electron Beam Additive Manufacturing (EBAM) systems to the aerospace industry and other manufacturing sectors. Sciaky’s EBAM 300 a mega-scale metal 3D printer. Image via Sciaky. Founded in 1939, Sciaky is a subsidiary of Phillips Service Industries, Inc. (PSI), a manufacturing and repair services company. As such, Sciaky has specialized in the metal industry providing welding, and EBAM systems (since 2009). EBAM machines of Sciaky use the Directed Energy Deposition (DED) to form an object layer by layer. In DED, a metallic wire feedstock is melted through a focused laser beam. 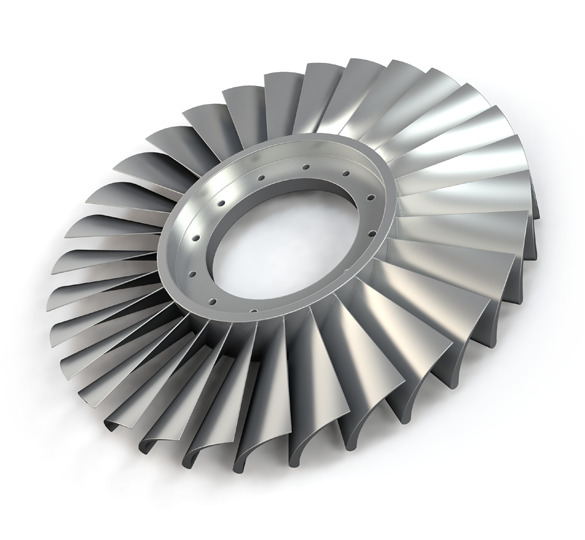 The EBAM uses a beam of electrons instead of a laser to melt the feedstock and create a near-net shape in high-grade metals like titanium alloys, Inconel 718 and 625, and stainless steels (300 series). Parts made with Sciaky systems can be as large as 19 feet. Currently, Sciaky has four EBAM systems available on the market, EBAM 300, 200, 150, 110. These machines are used by aerospace companies like FAMAero and Airbus.